Catch part eight of this series here. More important than desiring the fruit of missional ministry is a core conviction that you can’t do ministry another way. 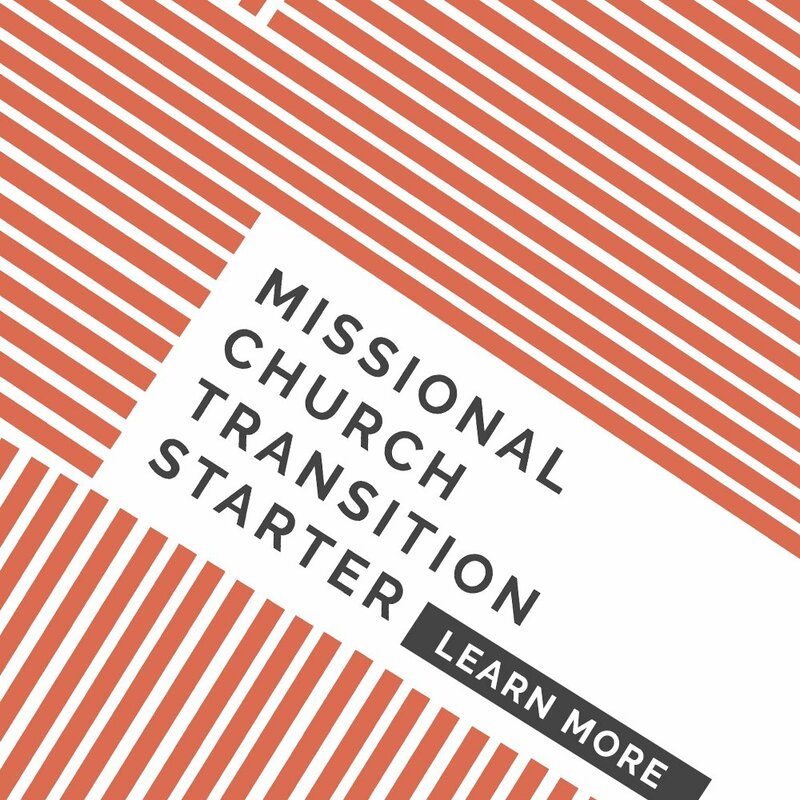 At a certain point in the transition to missional communities, you have executed on the plan we have walked through. You’ve created urgency, formed a strategic team, crafted your vision, communicated the vision, empowered people to act, and celebrated some wins. The temptation is to stop after those steps have been completed, and to be honest, the previous steps are the easy part. 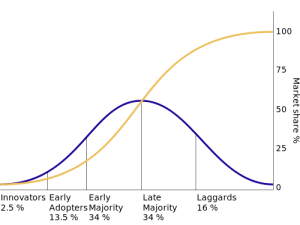 Transition is not best measured by what you can do in a year, but if you’re doing it 5 years later with greater effectiveness and participation. It would seem that if you have executed the transition plan that we have talked about, by and large, you would have significantly won the Innovators, Early Adopters, and Early Majority, but in our experience that was not the case. While we had thought we were close to a tipping point after casting vision for two years in a row, we were sorely mistaken. Because we focused primarily on casting vision and telling stories without building simple, reproducible, transferable practices and a system of coaching and care, we found that ~10% of our communities had taken the vision and run, whereas about 60% were desiring to attempt the vision but were either confused or frustrated at their attempt, and 30% simply went about with business as usual. After the two years, of the 10% who had adopted the vision, only a handful were really healthy. 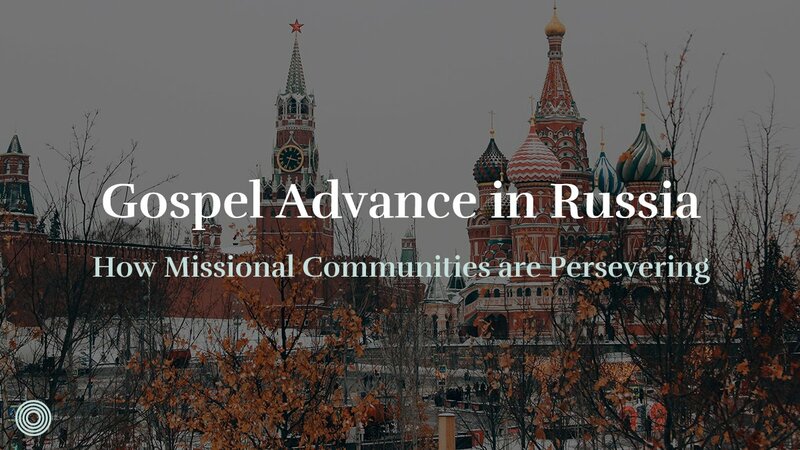 Several were tired and close to burnout, and some had even left the church because The Austin Stone “wasn’t missional enough”. The 60% were lacking relationship and growing increasingly confused and frustrated, and some were very suspicious of church leadership. The 30% who didn’t make the change remained pretty happy, and some even had an “I told you so” outlook. Without building on the change, the produce of casting a vision for transition will ultimately produce very little sustainable, long term health. Don’t fool yourself into thinking you’ve accomplished a transition! 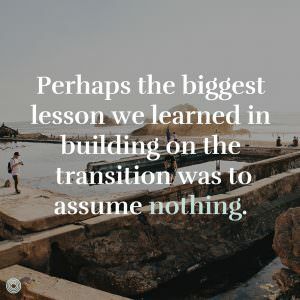 Perhaps the biggest lesson we learned in building on the transition was to assume nothing. Particularly, we could not assume that people had heard the vision, believed the vision, and were attempting to live the vision. With that conviction, we doggedly trained leaders and communities in the same theology, motivations, values, and practices from 2009 to 2011. 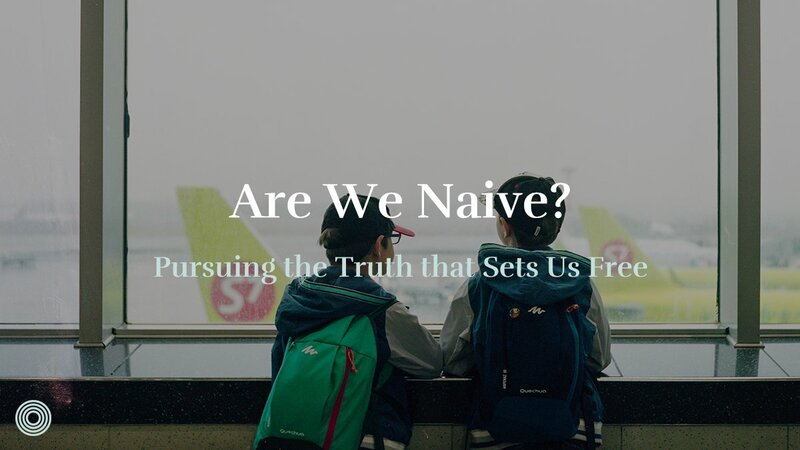 Rather than continuously adding new material, we taught the same things over and over again, refusing to move along until we had seen a marked change in our missional communities and their effectiveness. 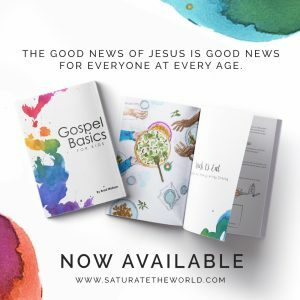 Over that 2 year span, we estimate that we trained almost 1600 people in our church community with basic training, and did not shift the practices we were cultivating or the content we were teaching during that time. You can see the results of that effort here. It wasn’t until we had trained the vision on a practical level and reinforced the vision through training communities together that we actually hit a tipping point in the adoption of the vision. In addition to repeating the same training, Years 3 and 4 of transition were spent in focusing on missional community health rather than multiplication. Toward that end, we developed training, coaching, assimilation and care structures, as well as establishing a culture of assessment. Without an infrastructure, real change will likely not happen, and people will simply adopt new language and default to old behaviors. Creating a healthy system doesn’t just have the benefits of sustaining momentum, but also creates an environment where continuous learning can take place. When you have excellent communication and oversight, it affords you the opportunity to continuously improve upon the vision you originally created. Each successful (and unsuccessful!) community provides an opportunity to build on what went right and identify what you can improve. It allows you to learn what practices that are useful and which practices can be discarded. It also allows you to innovate on the original vision and embed it more thoughtfully and precisely into new contexts. 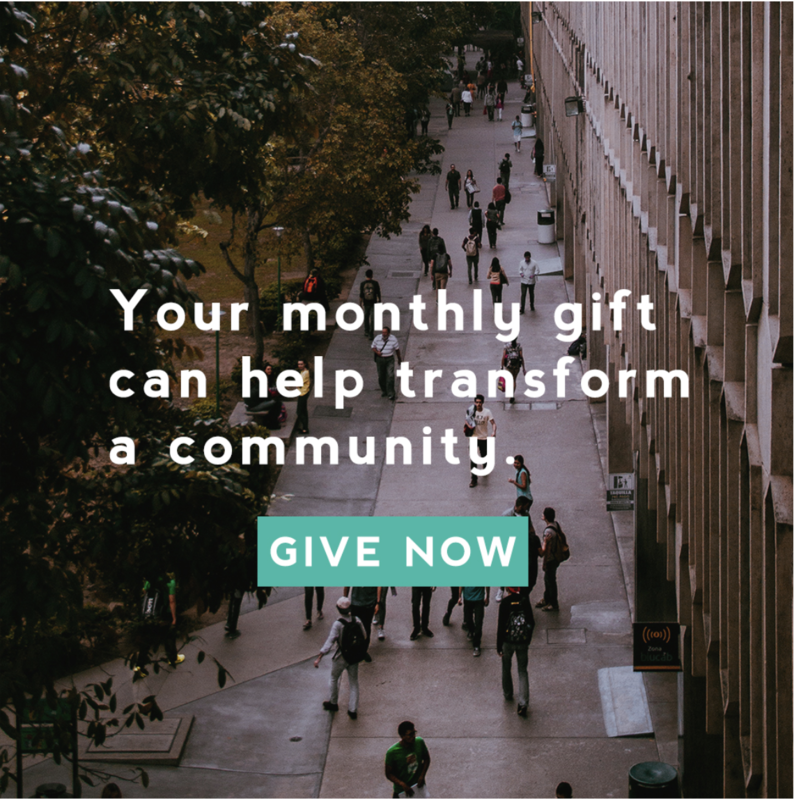 Our different campuses at The Austin Stone all have a unified vision for ministry, but each group of people presents unique challenges and unique opportunities to embed the vision for missional communities into different parts of our city. The insights we have gained from having multiple teams committed to the same vision in different contexts has allowed all the teams to continue learning and improving upon the vision! As a final word in this post, I encourage you to consider the process of transition as a 5 year commitment, rather than a 1 year experiment. 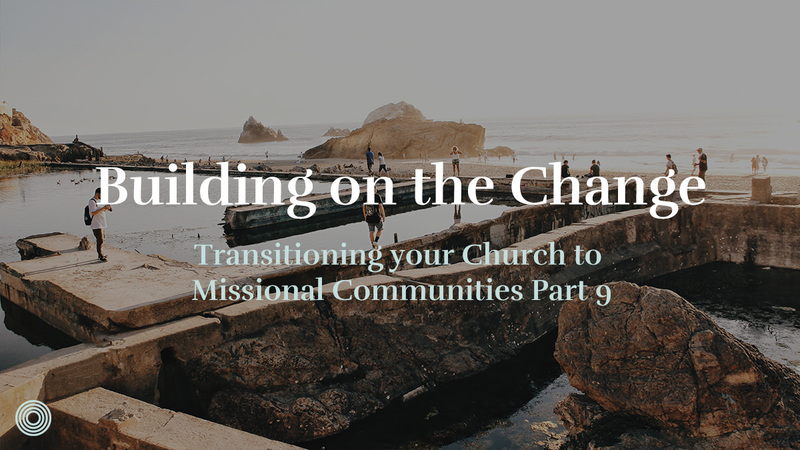 I’ve been around several churches who have been excited about the idea of missional communities but have reverted back into other paradigms of ministry because they did not see the fruit of the change in the span of a year. 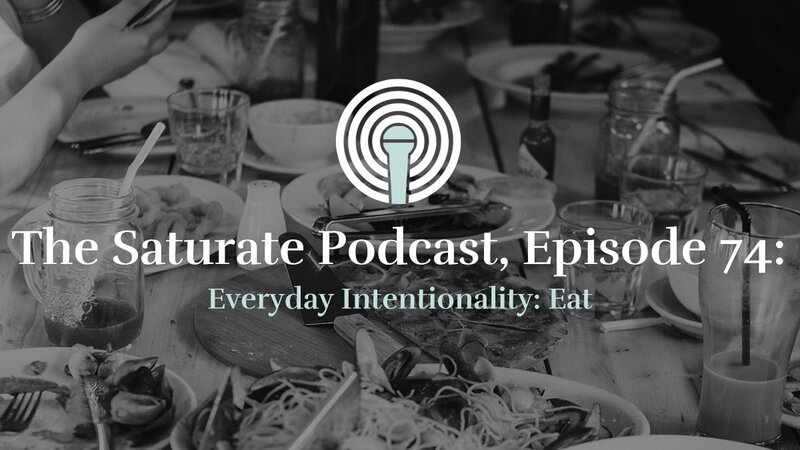 More important than desiring the fruit of missional ministry is a core conviction that you can’t do ministry another way. Don’t start the transition if you’re not willing to fight tooth and nail over several years! How would your leadership and decisions look differently if you considered your transition as a 5 year process and not 1 year? 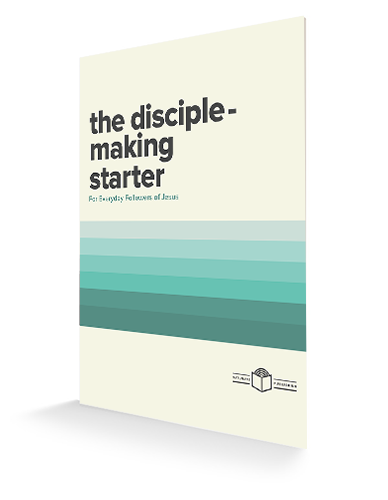 You're Starting a Missional Community? Listen.